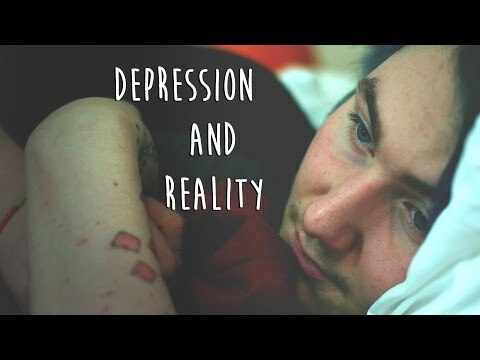 I was diagnosed with depression three years ago, but I’ve struggled with mental health issues since the age of 12. I’ve been in and out of hospital in the past, but now I’m doing a lot better. One thing I found when I was going through my problems was people often dismissed them as a phase or thought I was attention seeking. Mental health is a serious issue and shouldn’t be confused with teenage angst. Hopefully, my Fixers campaign will allow people to speak out about their problems and get the vital support they need.